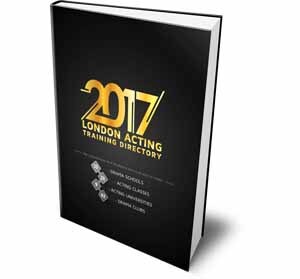 Future actors who realized that a career in the entertainment industry is where they belong quickly realize that they must find best training schools, so we often get questions with regards to top acting schools in the world and not only in London. It’s a fair questions, because anybody who decides to change careers or simply start a new one will be smart to do their research on the subject. So here we are, applauding you for doing it right! 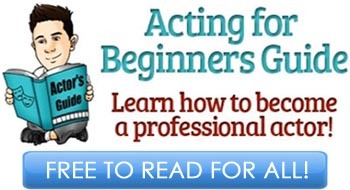 Now, as we constantly repeat ourselves on the Acting in London website, any actor can become successful without formal training under their belt. Many actors have done it, and many more will do it again and again. But the mention of one of the top acting schools in the world on your resume will no doubt increase one’s chances of getting into the room, so if you have the choice, why would you deprive yourself of increasing your chance to audition for that part you really want? In addition to receiving a bullet-proof degree and solid training, actors who have gone to get their diplomas in top acting schools in the world have also came out of there with a list of connections in the business. Unfortunately, marketing in this industry is just as important, if not more important, as the ability to act is; connections is where it’s at, friends. 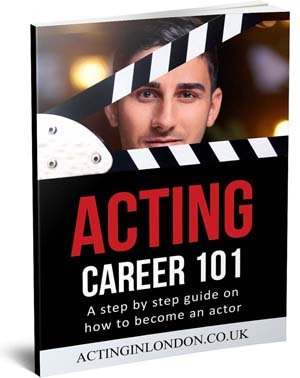 You also see this all the time: actors getting ahead of others because the casting director went to the same drama schools as they did, or producer invites an actor to an audition because he would like to chat about the old school days. We have mentioned in our previous lists of Best Drama Schools in London, Top 10 Best Acting Schools in the UK and Top 15 Best Drama Schools in UK, how it’s not going to be easy to get accepted into any of them. And that was exclusively about drama schools in the United Kingdom. Now in this list of top acting schools in the world, you might as well be a realist and understand how much tougher it is to train with one of them. It’s costly, too. But don’t get discouraged; if you can afford it, then you can train hard enough, and be persistent enough to finally get accepted. A career as an actor is all about getting what YOU want, isn’t it? Now, without further jibber-jabbering, let’s look at the top acting schools in the world. In no particular order. 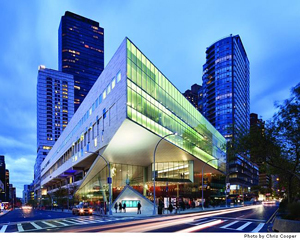 Considered to be the best drama school in the world, Juilliard comes up first on our list of top acting schools in the world in no particular order. Julilliard was established in 1905 as the Institute of Musical Art. At the moment, they train about 800 students per year and have produced some of the world’s most notable alumnus. It is actually harder to get into Juilliard than it is to get accepted into Harvard. It can’t get more prestigious than that. 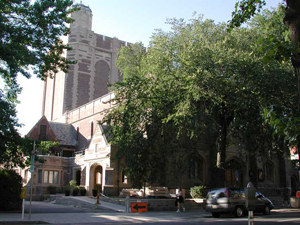 No doubt one of the best schools for training actors is Yale that has opened their doors in 1900. It’s one of the most famous drama schools that not only is a privilege to get accepted to, but it’s just as difficult to stay and train there. If you choose it, and get in, then forget about auditioning for 4 years — you won’t have the time or the energy. 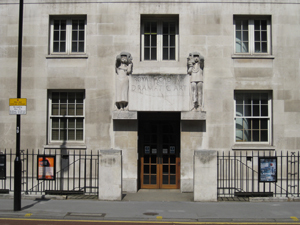 This drama school is also very well known for rejecting talented actors just because they considered them not talented enough; those are actors that have gone to build themselves successful careers. So yes, keep in mind — it’s more difficult to get accepted into this drama school than it is to get into a summer’s blockbuster movie. 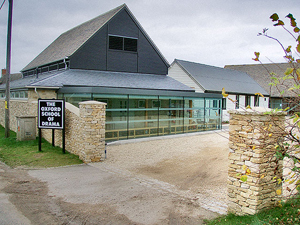 Oxford’s drama school is one of the youngest acting schools in the United Kingdom. While it has been around for only about 26 years, it has already produced a respectable amount of talented and famous performers. It’s a relatively small school with just 18 students on a course, so the competition for a place at this school between elite wannabe actors is a fierce one. 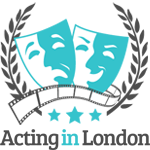 This drama school is absolutely independent and is not attached to any of the Universities of the United Kingdom, and to get accepted means training at one of the top acting schools in the world. Last one on the list of top acting schools in the world in no particular order was a difficult choice, as I left out quite a few great schools, but this one deserves its place on here. RADA was founded in 1904 and in addition to being considered one of the top acting schools, it’s probably one of the hardest to get into in the UK. It is named this way for a reason, as it radiates royal reputation. There are classes that involve just one teacher and up to three students. It is said that The Beatles were famous because their RADA-trained manager taught them how to be dramatic. If you’re able to get in, after graduation you’ll be definitely on agents’ and casting directors’ radar. Top Acting Schools in the World: Which One to Pick? 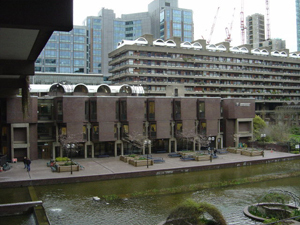 There are more than a few drama schools that were made famous by both their world-famous graduates and their hard as nails training. To pick Top 5 of those best acting schools in the world is not an easy task, as more than five of them deserve to be included here. However, as usual, we never go overboard — that’s the rule. I know I made it sound like getting accepted into one of these schools is like being elected a president of the country, but it is, in a way. At least a feeling of satisfaction, for an actor, should be pretty close. And even though I myself chose the American approach towards the industry, I still sometimes think about applying to one of those. Nevertheless, it is doable to get accepted, and proudly graduate these schools’ programs. 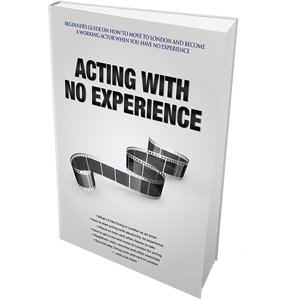 Actors have done it times and times before, so why can’t you? Just keep in mind that these are top acting schools in the world, so prepare yourself for two things — overwhelming audition and rejection. And if you do get rejected, just keep trying again and again. If you research, you’ll find that numerous amount of now legendary actors have been rejected by drama schools; all they did is kept trying. If you have experience to share, please do so in the comments; everybody would be ecstatic to hear this. Hopefully the list of top acting schools in the world was helpful, and even if you’re not considering applying there, I hope it was an interesting read. I want to get admissin in london school. Please guide me .i am from pakistan.